Here at No. 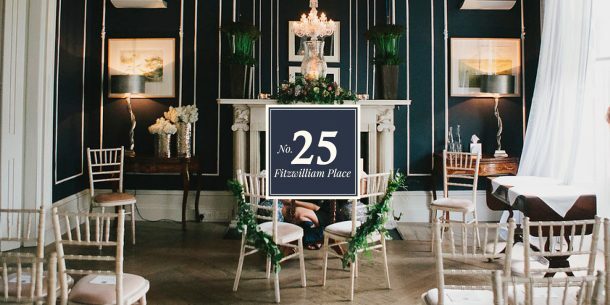 25, we work with lots of different suppliers from wedding cake designers to florists to musicians, and much more. We’ve been hosting weddings, corporate events and private dining events here for quite a long time and we’ve worked with lots of amazing suppliers along the way. 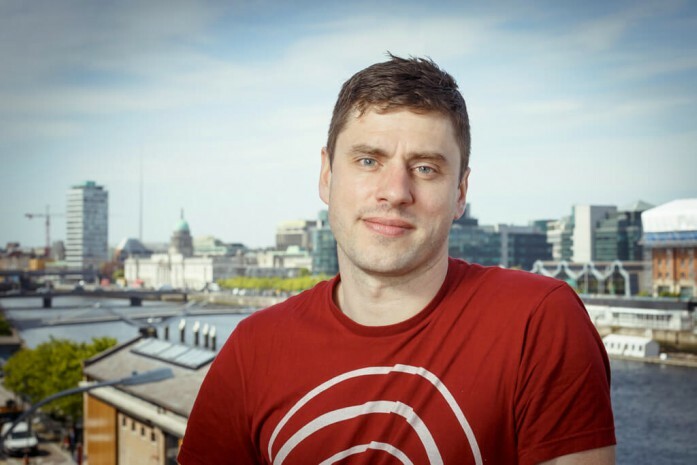 We wanted to share some of these talented people with you so we’ve created a series of supplier spotlight posts, this week we’re focusing on Con O’Donoghue. If you’ve seen the fabulous 360 videos of No. 25 you’ll already be familiar with some of Con’s work but we’ve set him 5 questions so we can get to know more about him and his business. Howaya? I’m Con. I’m a commercial and editorial photographer working for agencies, marketing managers and SMEs and the like. I work with a wide variety of mediums, food, interiors, headshots, 360s, events, timelapse. Pretty much anything – anything but weddings. You mean apart from working with wonderful Glandore? Time-lapse of a 4-month build of a Liebherr ship-to-shore crane in Dublin docks. Freezing cold, massive machinery, engineering heroes, tea, juggling 6 shooting cameras, steel – lots of steel, Geordie banksmen, crisp morning on the Liffey. Have a look-see here. There you have it, a little insight into Con and how he likes to work. While he might not like photographing weddings he’s taken some stunning images of No. 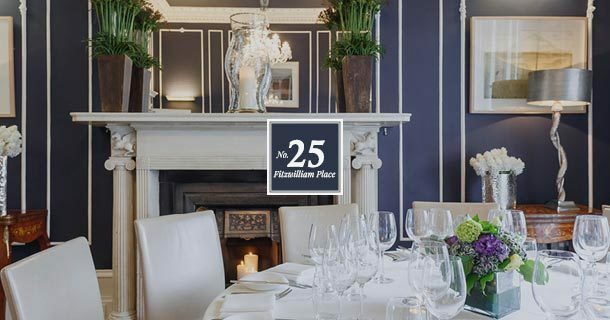 25 and our sister restaurant Suesey Street so be sure to check him out if you need a commercial or food photographer. If the 360 videos at the start of this post drew your interest and you’d like to have a tour of the building in person please get in touch to arrange a visit, we’re always happy to hear from you.